The world is a very different place today than it was when TWS formed in 1979. The values that made the business a success then are just as important now. 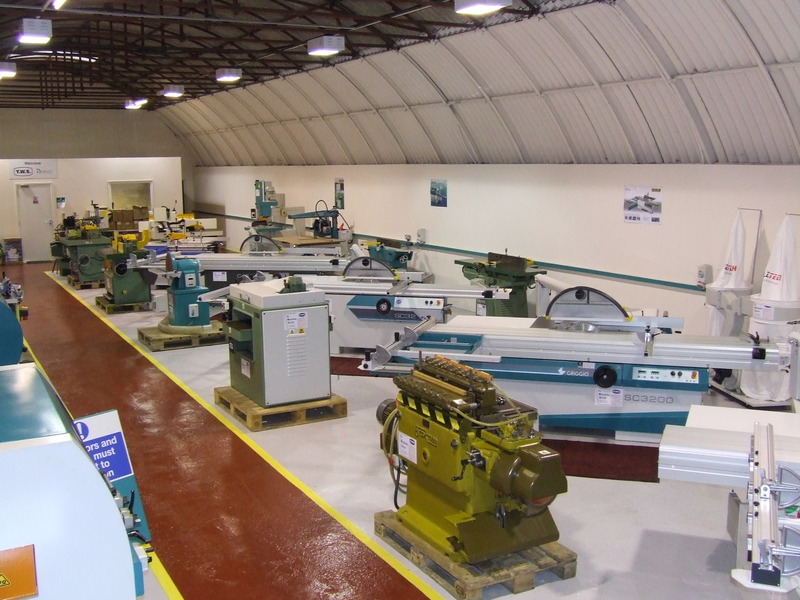 We are still dedicated to supplying high quality woodworking machines and using our knowledge to inform our customers. Reliability, attention to detail and outstanding customer service remain at the core of everything we do. 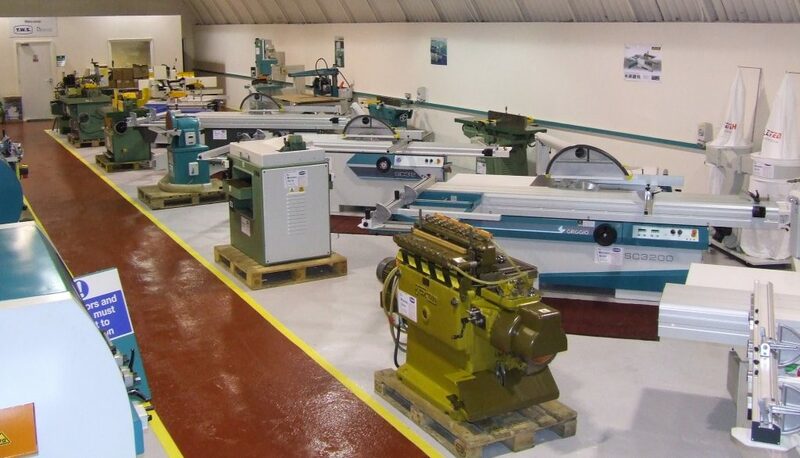 We are an independent distributor which gives us the ability to recommend machines that are the most appropriate for your business and not just what our suppliers want us to sell. 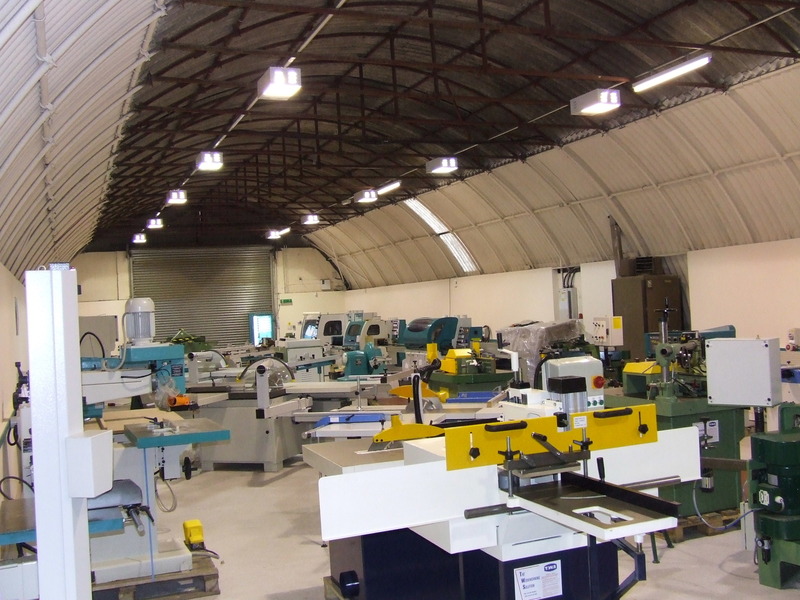 We have a 10,000 square foot showroom that is always brimming with new and used woodworking machines of all types and we welcome visitors. 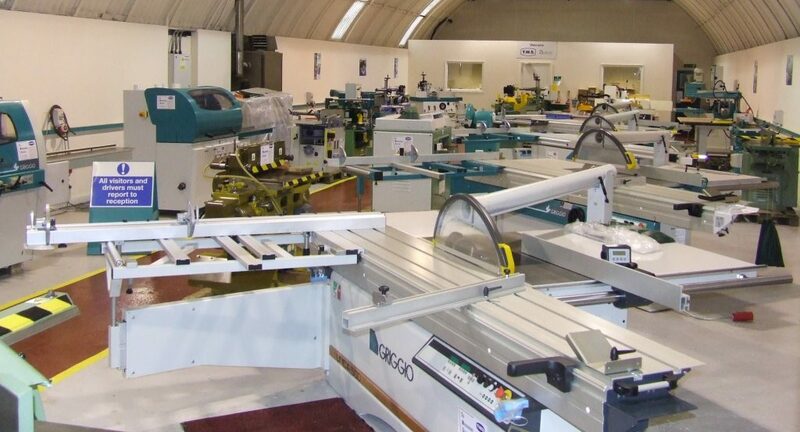 You can buy woodworking machines from brands such as Wadkin, Griggio, SCM, Dominion, Sedgwick and many more. If you’re in the area feel free to pop in for a chat about what we do and how we can help your business. 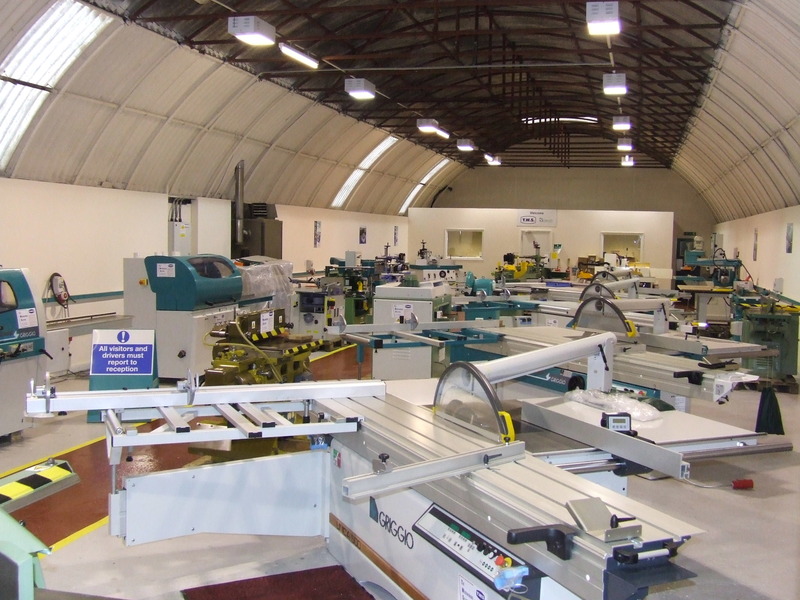 We’re located just off Junction 24 of the M5 motorway but we can deliver machines anywhere in the country.